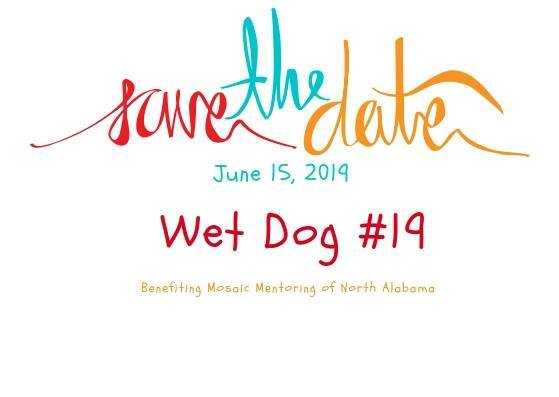 Mosaic Mentoring of North Alabama (formerly Big Brothers Big Sisters of Morgan County) has BROUGHT BACK THE DOG!! 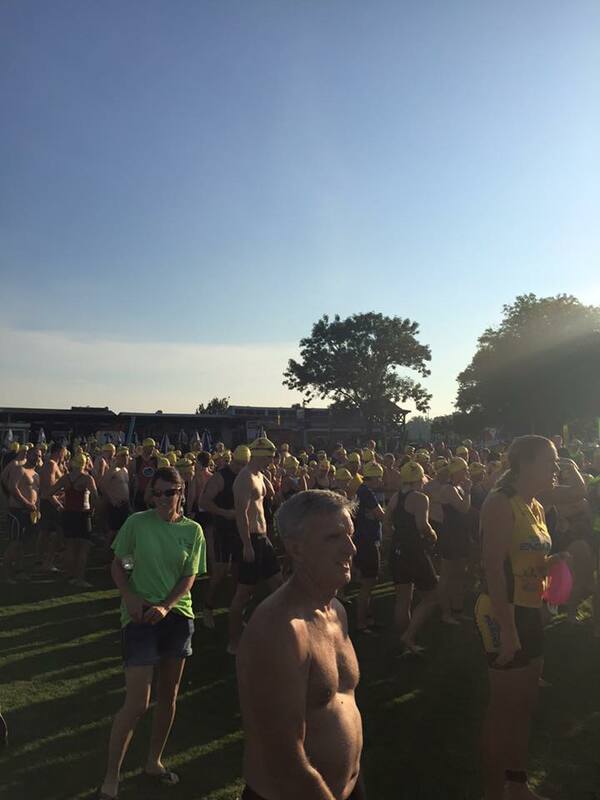 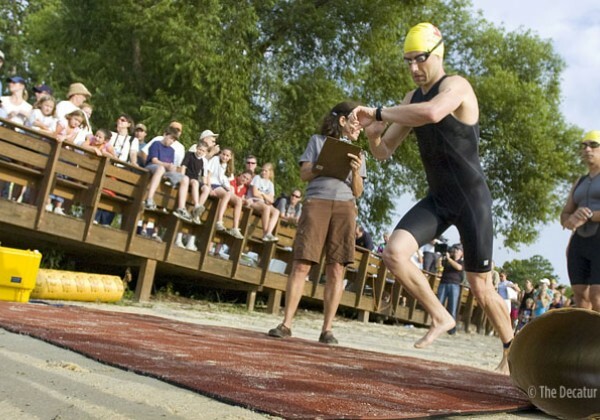 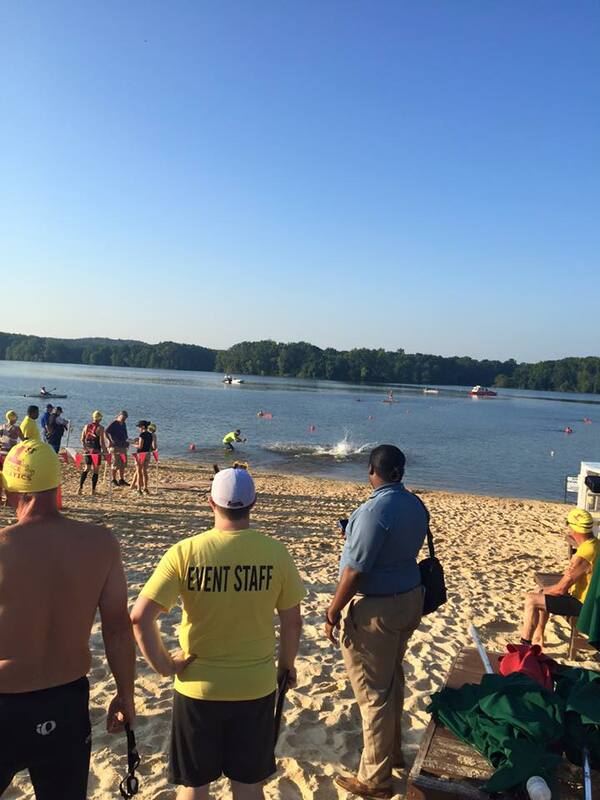 We want to invite you to participate in the 19th Wet Dog Triathlon at 7:00 a.m. on Saturday, June 15, 2019 at Point Mallard Park in Decatur, AL. 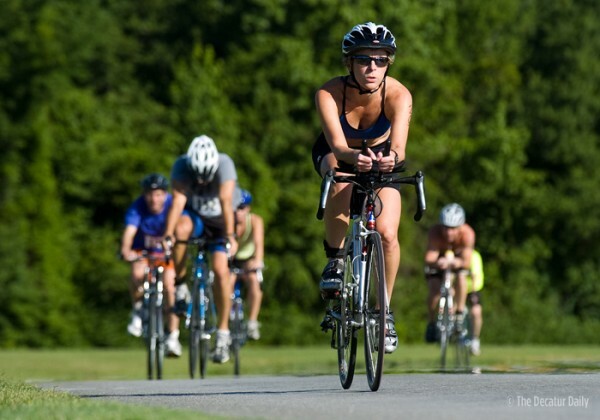 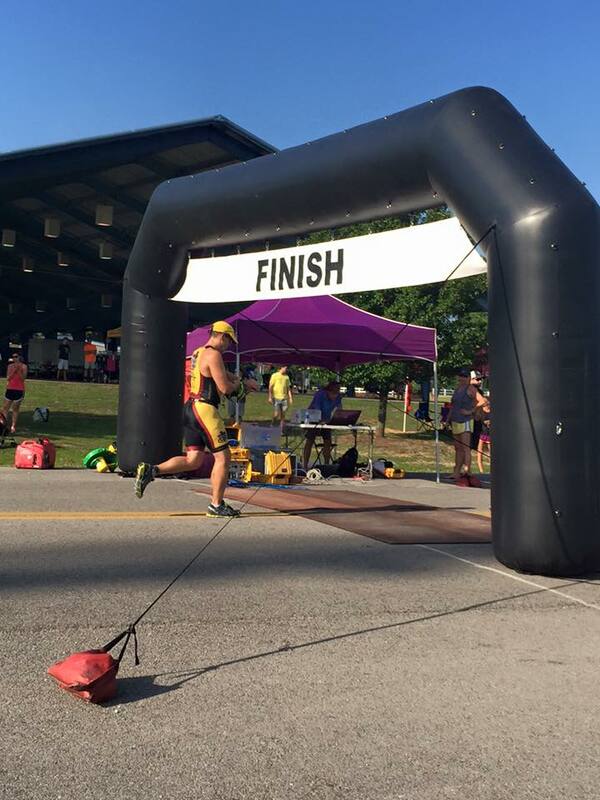 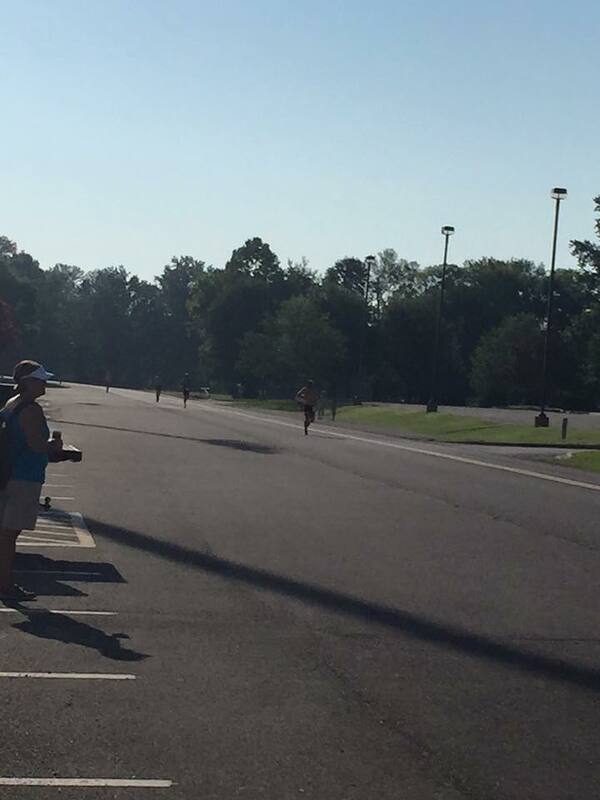 A great first time triathlon with a flat run and bike course that takes place along the banks of the beautiful Tennessee River in Decatur, Alabama. 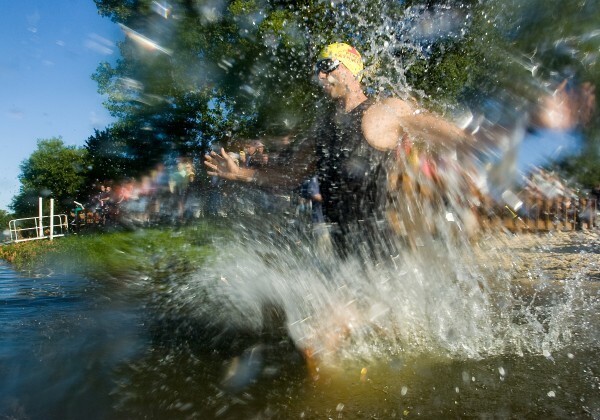 This is a 400 meter open water swim in the Tennessee River, a 15k beautiful ride and 5k fast and cool run! 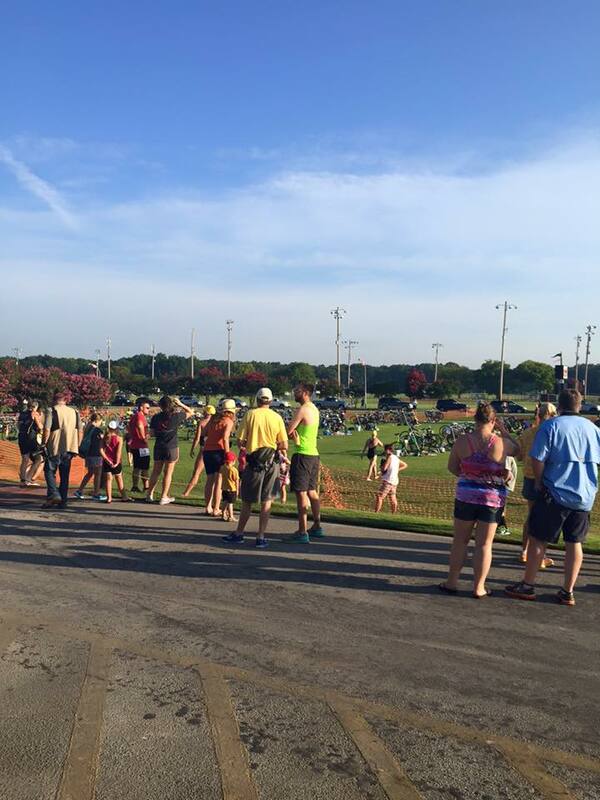 This is a fundraising event for Mosaic Mentoring of North Alabama, Inc. A non-profit child mentoring organization. 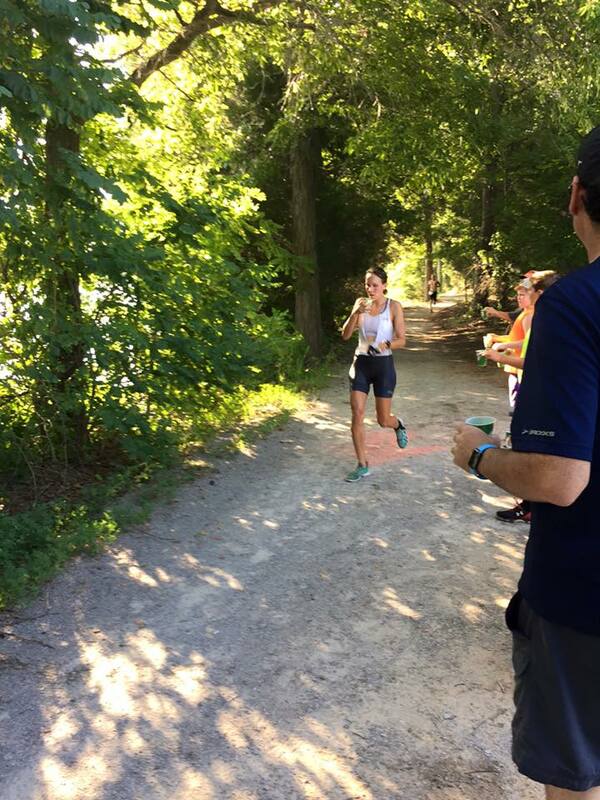 We have a fundraising goal of $20,000.00 this year...please help us reach that and in the meantime know that you are making a difference in the life of a child!